A hands on service with immediate access through a 24/7 emergency help line and visits by your Constantia Care Manager. Constantia Care have live-in care assistants who come to us from all over the world, predominately from Australia, South Africa and New Zealand. All care assistants are personally interviewed for suitability. Each live-in care assistant is vetted with DBS checks and two references obtained; they then go through our rigorous training induction. Only once the agency is satisfied with their suitability are any care assistants placed with our clients. Each client will have a face to face assessment with our trained assessors to discuss their needs and wants. If necessary any specialist needs will be addressed with a health professional. 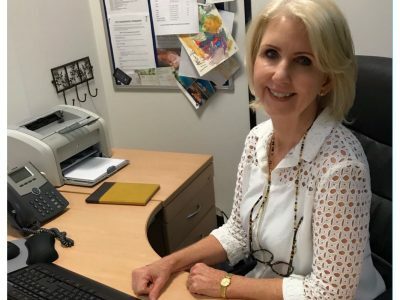 Constantia live-in Care will prepare a person centred care plan from the initial face to face assessment; to support and meet all of our clients needs. As many health conditions vary and change so will the care plan, to ensure all home care provided is appropriate and current. If the client would like to continue with our care, and the rate is agreed, a contract is written and sent to the client with a tariff card and terms of business. Once the contract has been agreed the client is then allocated a dedicated care coordinator who will find a suitable carer for the agreed start date. A profile of the potential carer will be sent out to the client / family for perusal, this can be discussed at any time with your coordinator. 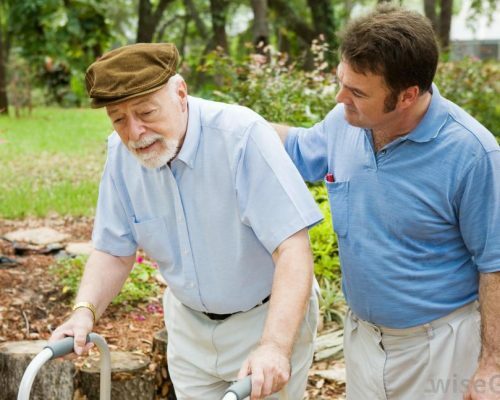 We will arrange either a skype or telephone call with the carer at a suitable time for the client / family, upon request. At this stage, internet will be arranged with your approval should it be required. 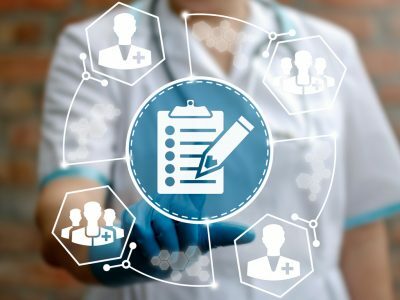 A full comprehensive care plan is written for the client together with risk assessments by the assessor. The medication will also be populated onto a MAR (medication administration record) sheet if required. 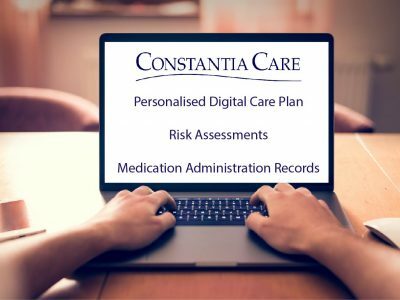 The care plan, daily reports, MAR sheets, risk assessments and all other relevant information are kept in the home within a Constantia Care folder and are accessible to all relevant parties. We are very conscious of confidentiality so only clients or family members with power of attorney can access this document. This is updated on an ongoing basis as required. We now have our Electronic Care Planning System which enables the coordinators to access and update relevant documents (ie: care plans, risk assessments etc) in real time; giving the client and the carer the ongoing support and knowledge needed to give a full and accurate service. Each client is allocated a care coordinator who will be available to you at any time. The coordinators will do 6 – 8 x weekly spot checks which the families or next of kin are made aware of and are welcome to attend. 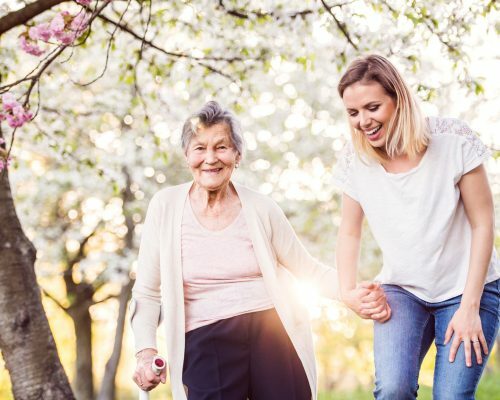 The specialist live-in care programmes offered by Constantia Care include; respite care, companionship, caring for clients with varied illnesses and disabilities such as dementia, physical disabilities and learning disabilities. Constantia Care’s vision is to ensure there is a personal touch in every aspect of the client’s person-centred care plan; ensuring the clients choice is always at the heart of every decision made by the live-in care assistant. Constantia Care is readily available to support the client, their family and the carer. Our office line is available 24/7 with at least three members of our team covering any of the out of hours lines. Constantia Care holds their responsibility & accountability to their clients very seriously. Together we can deliver care excellence!